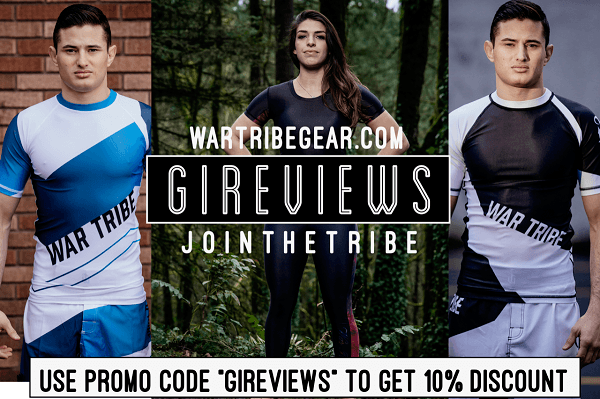 I absolutely love what Strike Fightwear does with their pricing. Their gis could easily fetch top notch prices but they choose to keep things affordable despite offering beautiful gis that are of great quality. The HG13 continues this trend. 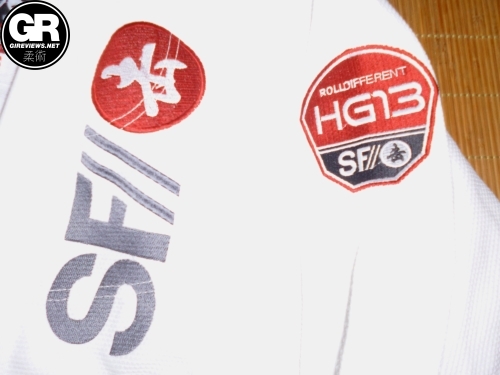 The HG13 is a not-so-subtle homage to Helio Gracie. 2013 (yeah, I’m that late in writing this review – published June 2014) marks the 100th anniversary of his birth. 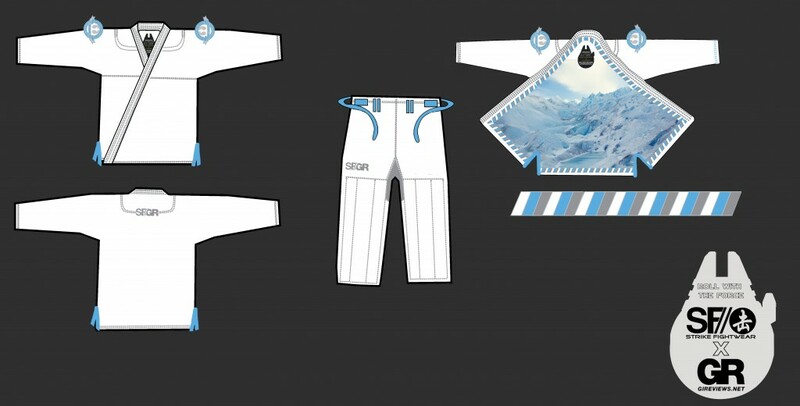 I’ve worn Strike Fightwear gis in the past, specifically the Limited Edition ‘Hoth’ collaboration gi we did with them and really liked their design sense and the fit/quality of the gi. I was really hoping for the same things that we had on the Hoth in terms of cut/quality. I’m about 6’1 and 210lbs. I wear an A3 in almost every brand but have found a few A2T / A2L gis to fit me well, depending on the cut. I asked Strike if I would fit an A2 because I hate A3 gis that are way too big for me no matter how I shrink them (like Shoyoroll, Moya Brand, and Omega Maniac), but was advised by a friend that the A2 sleeves would be comically short. Despite this, I still can’t help but feel the sleeves are shorter in wingspan compared to other A3 gis. If you have long monkey arms, keep this in mind. 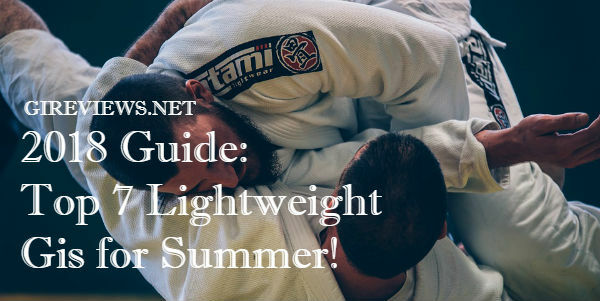 The pant length was great overall and despite preferring to wear my pants lower on my hips, I had more than enough mobility in the crotch and hips of the pants to play guard effectively and use movements like the long step pass without being restricted. 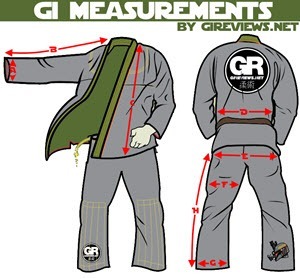 I’m walking around about 15lbs (okay, 20) heavier than normal so the gi was pretty tight. Strike said their A3 would fit up to 225lbs comfortably and I’d say that is totally accurate. If you’re over 6’1, however, or have long arms, consider looking at the next size up with regard to A3-A4 as the sleeves on the A3 will be very short for you. The sleeves were 1/2″ shorter than my Bull Terrier New Star. I really like the overall look of the gi. I find it a weird juxtaposition that the gi’s logos look like they’re from the future whilst paying homage to the past. It draws a nice line between being blingy, but also very clean. Solid execution by Strike. The 500gsm pearl weave jacket, upon first wear, was a really soft fabric that quickly turned to sandpaper death after a few wear/wash/air dry cycles. 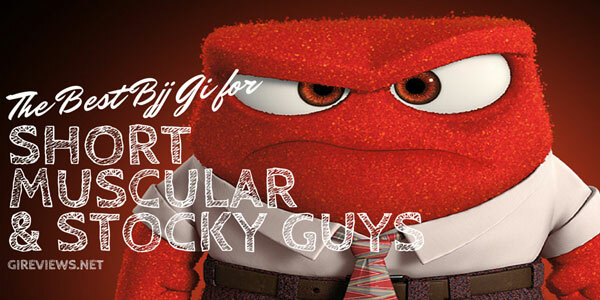 I think it’d make an awesome competition gi because it’s brutal on my training partners (more on that below). Wearing it was still very comfortable as all of the roughness was relegated to the outside of the fabric. The collar and all reinforcements, including the cuff taping, are made of the same twill cotton as the trousers. Speaking of trousers, I really like these. 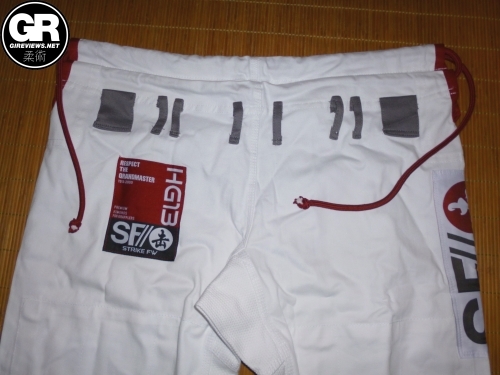 When we worked with Strike on the ‘Hoth gi, we recommended a belt loop system that we really liked with a larger loop on the outside to better hold the drawstring in place. It looks like Strike has continued that system on the HG13 and it works and looks great in execution. The 14oz cotton twill trousers feature 8 belt loops in total, pearl weave gi material gusset, and long (but not full-length) knee reinforcements. Overall these pants are really soft and wonderful to wear and roll in. I’m even wearing them right now as I write this. If I didn’t eat like a total savage and spill food/drinks on myself all the time, I’d probably wear them around the house as well. 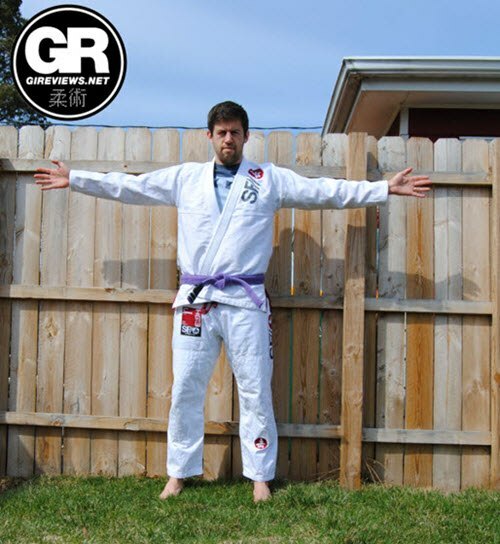 I got to roll in this gi quite a bit over the roughly 5 months that I’ve been testing it. 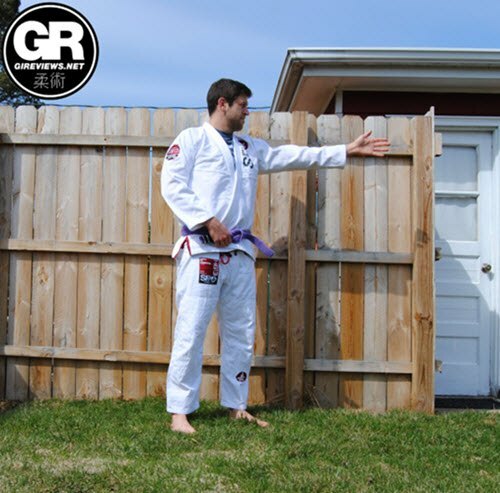 As I mentioned above, a nice air dry will leave the gi jacket feeling sharp and brutal for your training partners to hang onto. 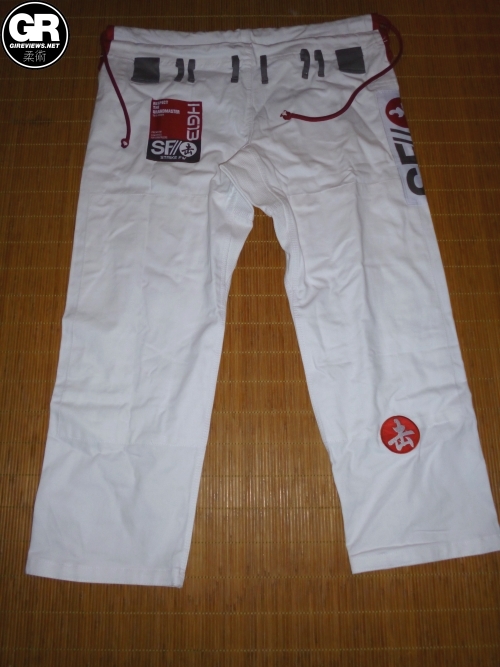 I didn’t feel the gi was overly tight or uncomfortable and the pants allowed full range of motion for my legs. This can be an issue sometimes with gis that are the right length, but my large thighs and a tight gusset doesn’t allow full range of motion. This was not the case with the HG13. The softness of the pants also made rolling in it a lot of fun. 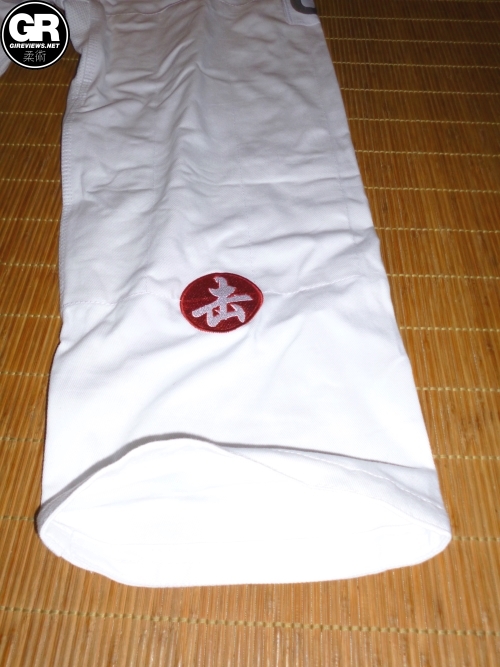 The gi held up great and I didn’t see any wear and tear on it from rolling with the exception of loose threads on the drawstrings (which had no effect on their function). 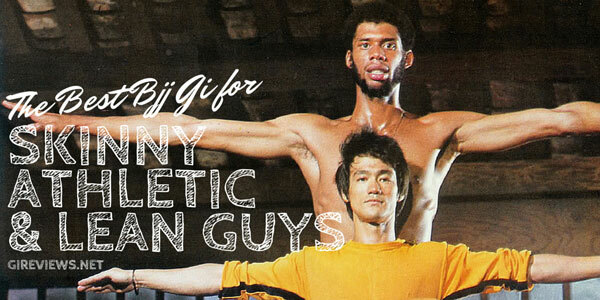 Visit Hypnotik for the best BJJ gis that money can buy! 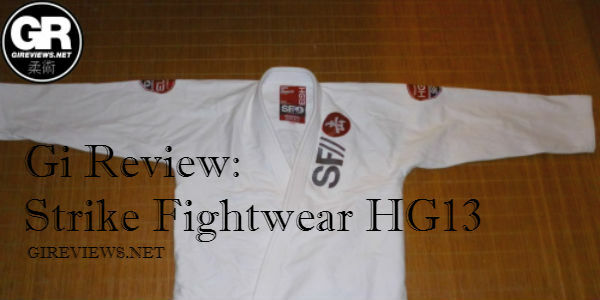 I think now is again an appropriate time to say that I love the price Strike offers this gi at. Also, make sure you check out Meerkatsu’s review as well as he’s built very differently than I am. 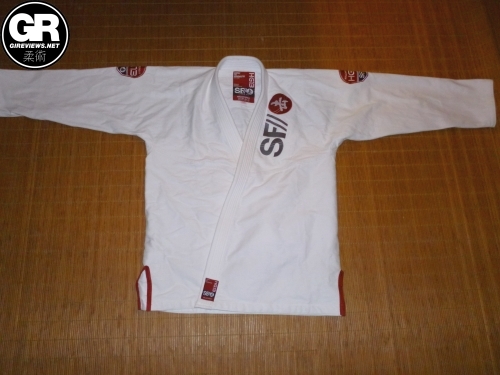 Also, although this gi is currently sold out, I highly suggest checking out whatever Strike is currently offering. They continue to offer incredible gis at below-market prices. Another great offering by Strike!